Want to enjoy Houston without the heat, mosquitos, or humidity? 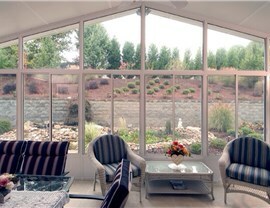 With a beautiful sunroom, you can! 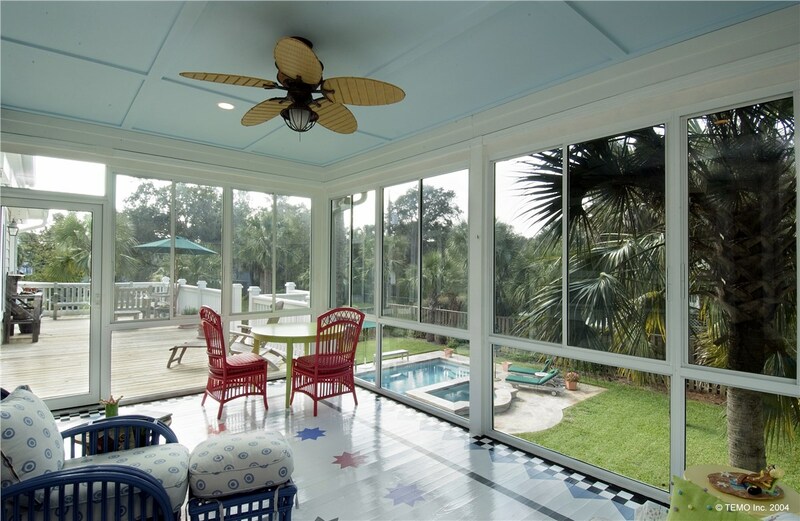 A sunroom addition is the ideal way to make your home in Houston more spacious and livable, without going through the hassle and expense of starting over with a new, larger house. 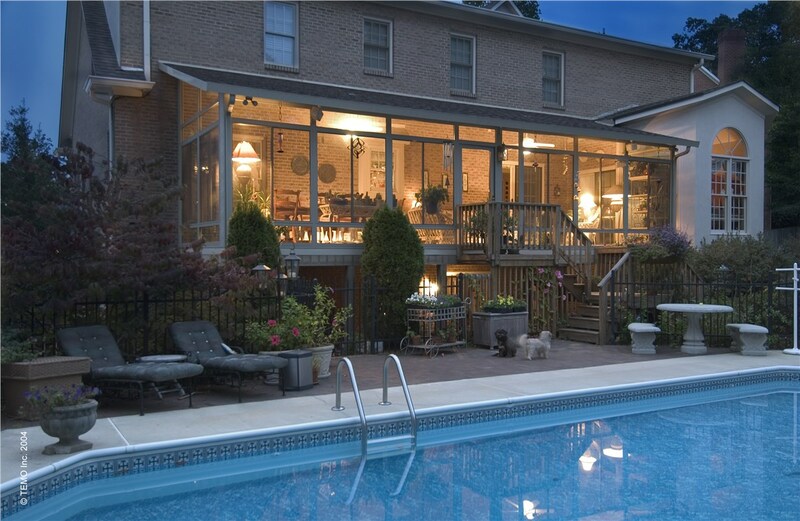 Since 1994, Statewide Remodeling has been helping local residents enlarge their homes with the best sunroom solutions available. 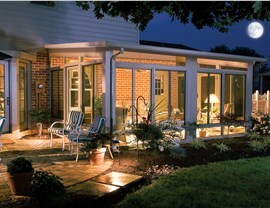 We work exclusively with top manufacturers and materials to complete any Houston sunroom installation with ease. 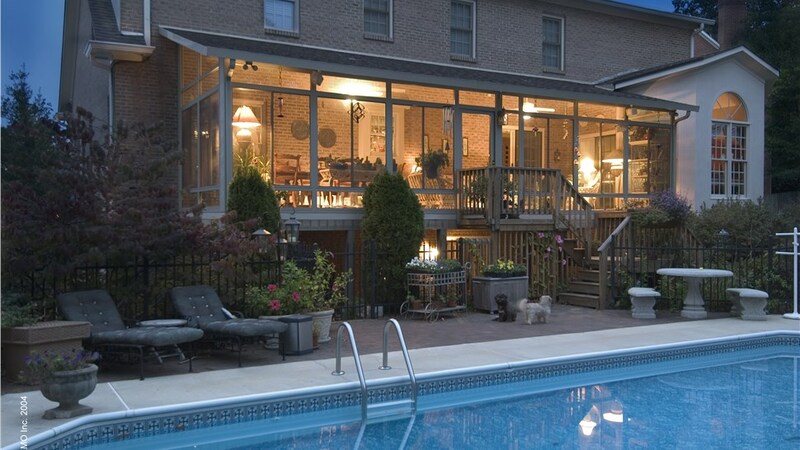 Look no further than the professionals at Statewide Remodeling for your comprehensive sunroom services. 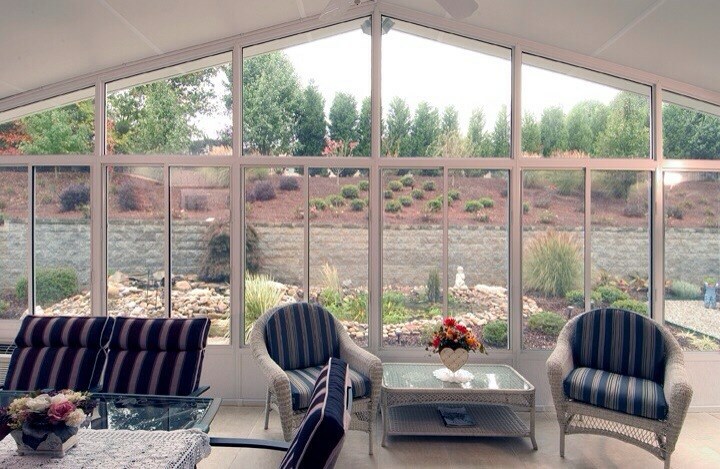 Custom Houston Sunrooms for Any Style Home! 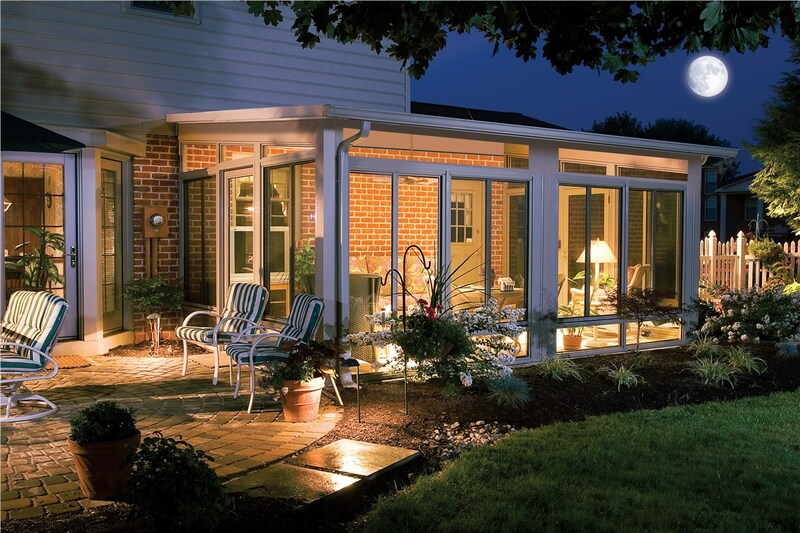 Ready to Find Out More About the Installation of Sunrooms in Houston? 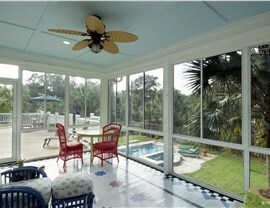 For more information about your sunroom installation in Houston, contact Statewide Remodeling today. 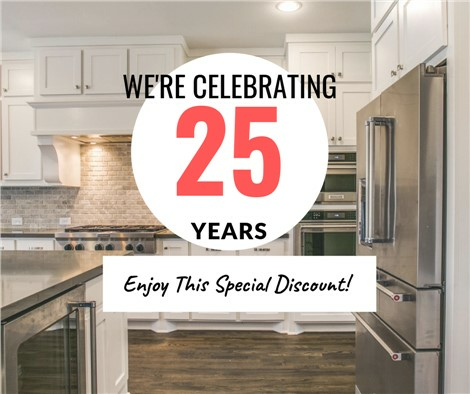 We also offer a wide selection of our other services such as kitchen remodeling, bathroom remodeling, replacement windows, siding, and much more. Call us or fill out our online form to request your free, in-home remodeling estimate. Find out why our customers are so pleased with our services, and why we’ve earned the Consumer’s Choice Award—more than ten years in a row!